Napoleon Perdis Total Bae Hide It! Napoleon Perdis Total Bae Hide It!Total Bae Hide It! Hide it. Work it. Flaunt it. 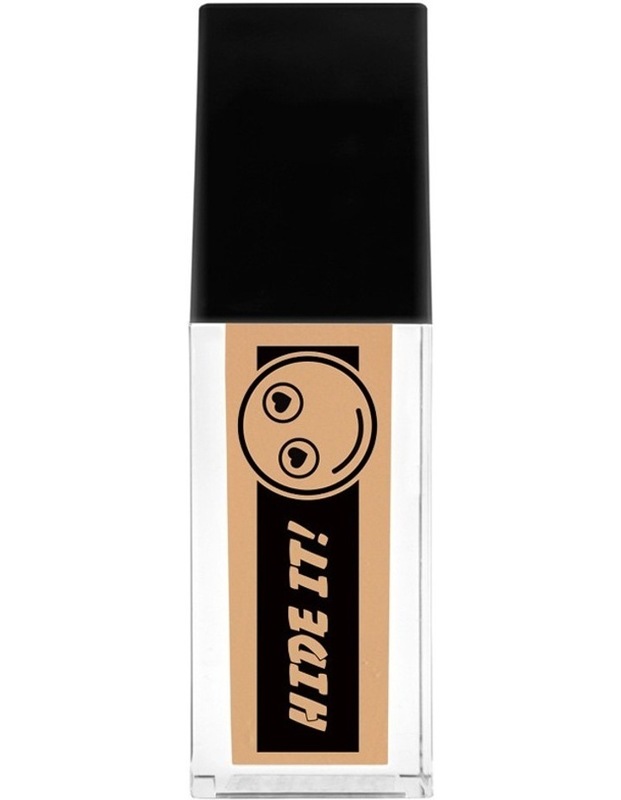 Camouflage dark circles and skin imperfections in a flash, while smoothing and unifying your skin tone all at once. Creamy and long-wearing, the oil-free formula contains beneficial antioxidants, vitamins e and c. The soft-matte and lightweight finish boasts a silky texture for improved application and blending. Perfect for the days we didn't actually 'wake up like this'.